In this 10 week course, you will learn how your child may benefit from Play Therapy. Receive hands-on training and see how to incorporate Play Therapy into your own family. When children have problems, sometimes they don’t have the words to talk about them. Play gives children a way to communicate feelings they don’t understand or can’t express any other way. 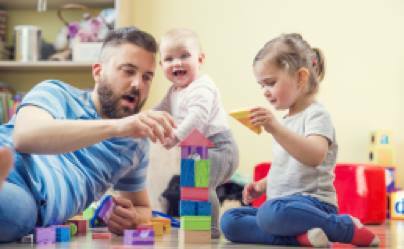 Play therapy has been shown to be an effective intervention with children for a variety of behavioral and emotional difficulties. 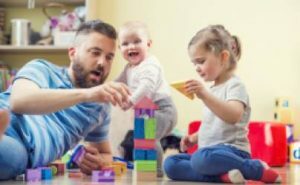 Research has shown that motivated parents can be trained to be as effective as play therapists using play therapy skills with their own children. NOTE: Class 1 lasts two and a half hours. Classes 2-10 are 2 hours in length. Share the post "CPRT – Child Parent Relationship Training"